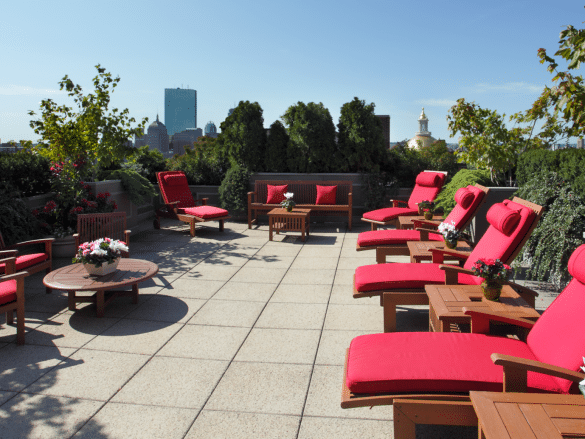 Perched in the exclusive Beacon Hill neighborhood, the XV Beacon is the ideal place for exploring Boston. 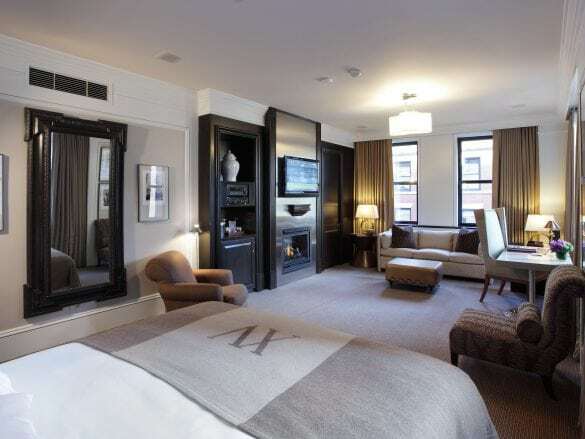 And with exceptional service and a warm atmosphere, the boutique hotel makes for your perfect home away from home. The XV Beacon’s perfect blend of historic elegance with modern design makes you feel like you’re staying in an upscale mansion. 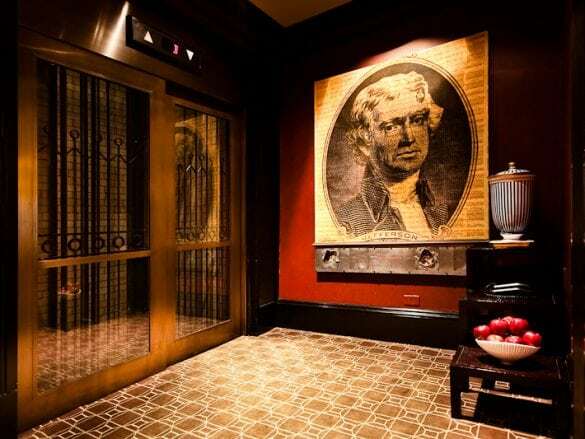 The hotel is in a turn-of-the-century Beaux Arts building and the lobby still features the original cage elevator. And though there are historic touches, the minimalist design and high-tech amenities (you won’t be stressing about finding a plug for your cell phone charger!) ensure a comfortable luxury experience. Taking time to relax in your room. 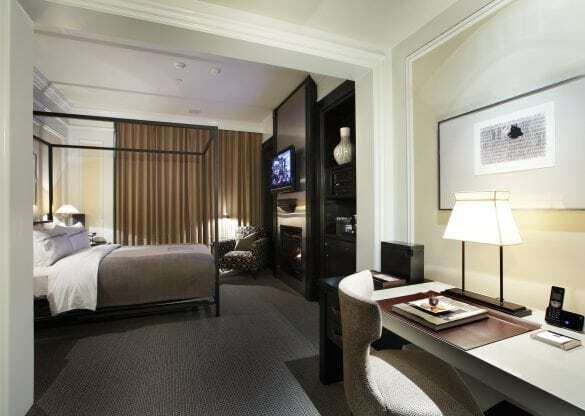 Each of the 63 rooms are custom-designed and curated with art specifically commissioned for the hotel. 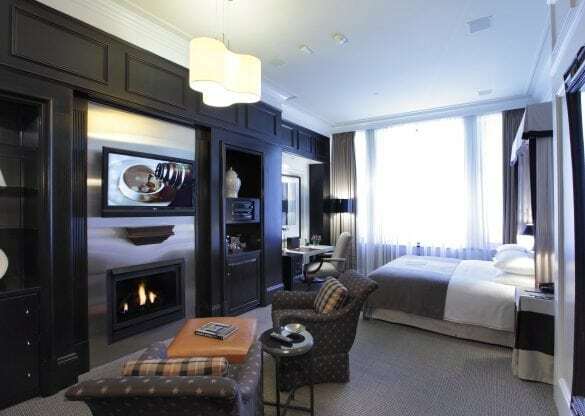 Plus, they come complete with amenities like cashmere throws, luxury linens, rainforest shower heads, and a gas fireplace. 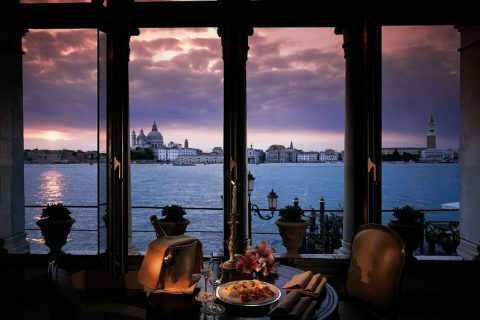 Don’t be surprised if you find it hard to leave! 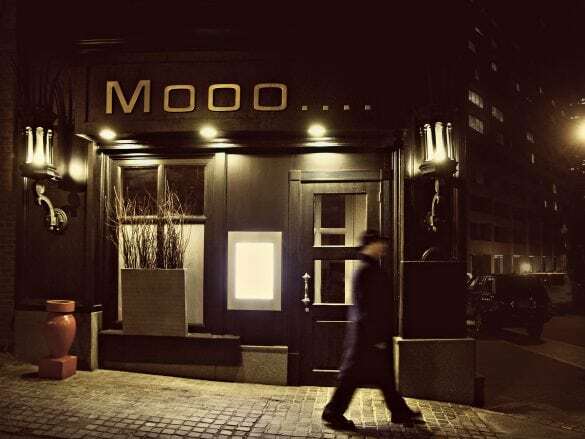 XV Beacon is home to Mooo..., a modern American steakhouse that services breakfast, lunch, and dinner. The restaurant’s impressive wine cellar doesn’t just have 300+ bottles of wine – it is decorated with a Roman mosaic that dates back to the fourth century. ...a pup! 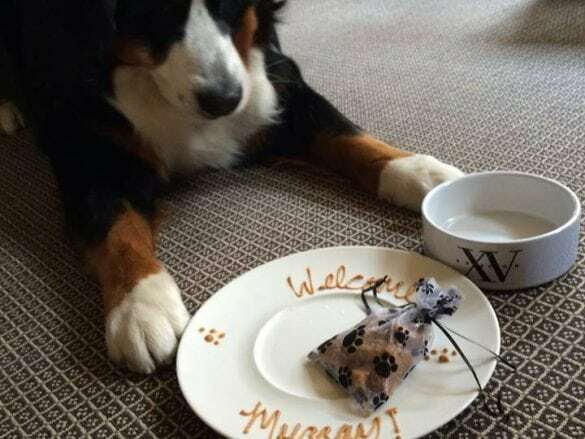 XV Beacon isn't just a dog-friendly hotel - your pup will be pampered with homemade healthy dog biscuits, a plush bed, and water turn down service. Even better, 100% of the optional $25 pet donation will go towards various pet charities. XV Beacon is located in Beacon Hill at the top of Boston Common (America’s oldest public park). 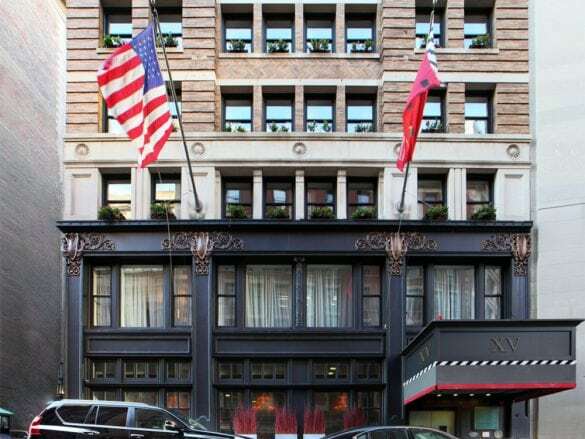 From the hotel, you are walking distance from the Freedom Trail, Quincy Market, and the Old State House. 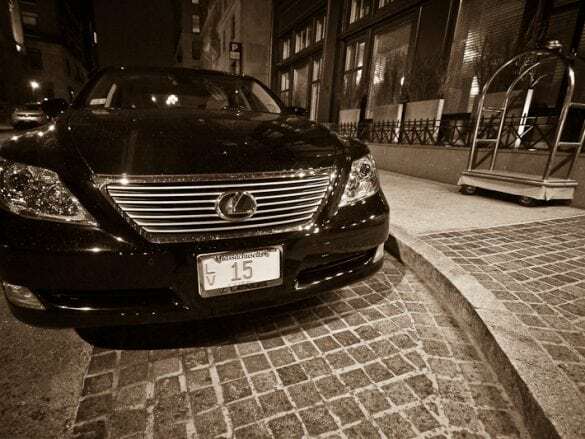 Fly into Logan International Airport (BOS) and take a cab or Uber to the hotel. Your Brownell Advisor can also arrange a private transfer. 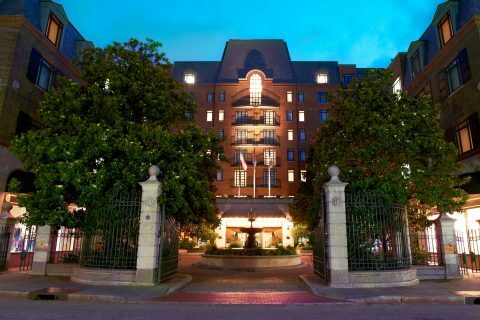 The hotel offers complimentary Lexus car service anywhere within a 2.5 mile radius of the hotel.